Whether it’s helping millions of Americans plan for their financial futures or giving an hour to help someone less fortunate, TD Ameritrade is in the business of making people’s lives better. 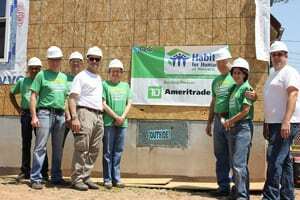 In its CSR efforts, TD Ameritrade has joined forces with four core organizations: the United Way, Habitat for Humanity, Special Olympics and the American Red Cross. In fact, the company gives every associate 8 hours of paid time off each year to volunteer for the organization of his/her choice. 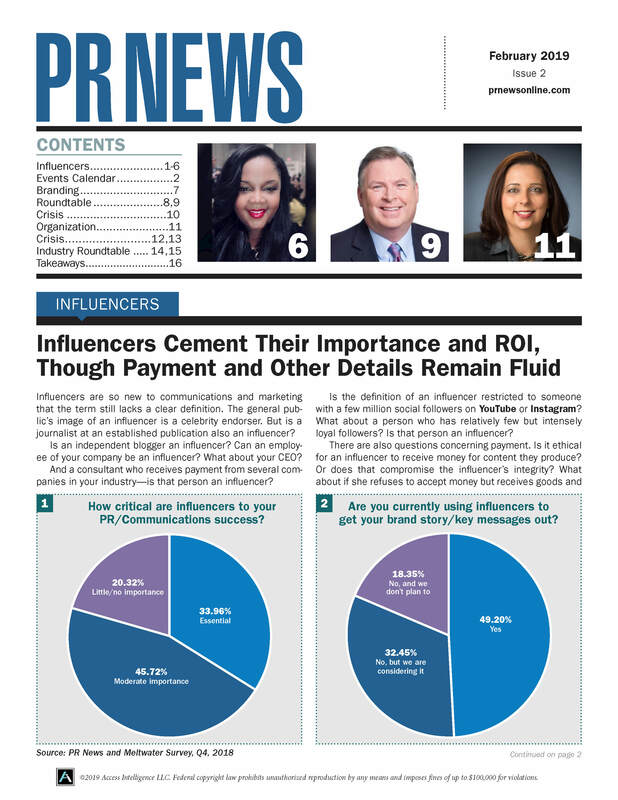 With multiple pillars, the platform has something for everyone. In fiscal year 2013 (Oct. 2012 - Oct, 2013), TD Ameritrade’s associates volunteered 8,600 times, donating 20,000 hours throughout the year to 180 projects and events in the communities in which they work and live in, whether the event was corporate or associate-led. One example is the company’s 2013 United Way fundraising campaign, which combines individual associate donations with a corporate match; that netted more than $450,000 - up 23% from 2012. The partnership with the United Way allows associates to directly help their local communities through volunteerism or a corporate match program, which allows them to earmark their individual financial contribution for specific United Way agencies.